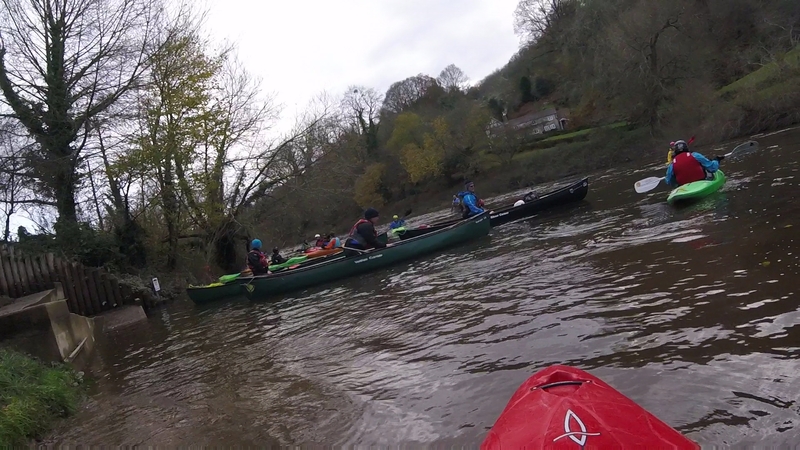 A great day was had by all on the AD trip across the to the river Wye at the weekend. 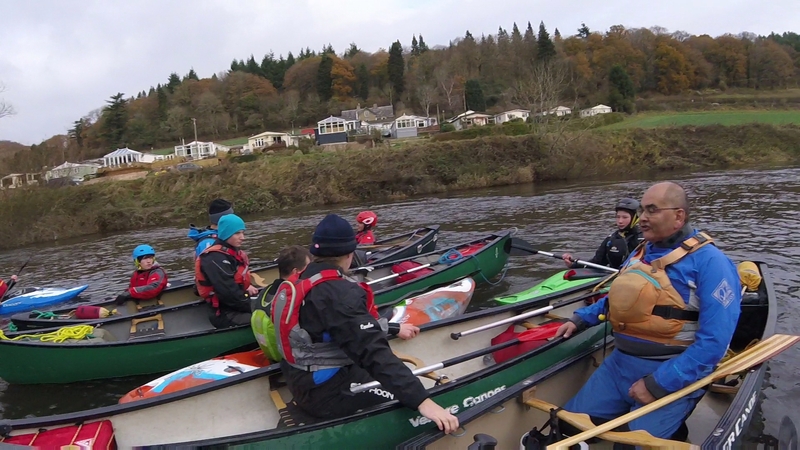 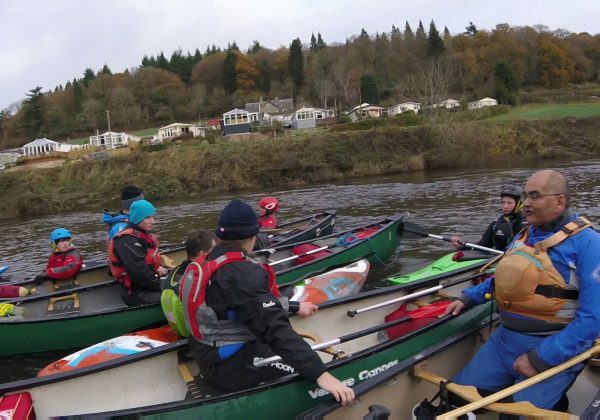 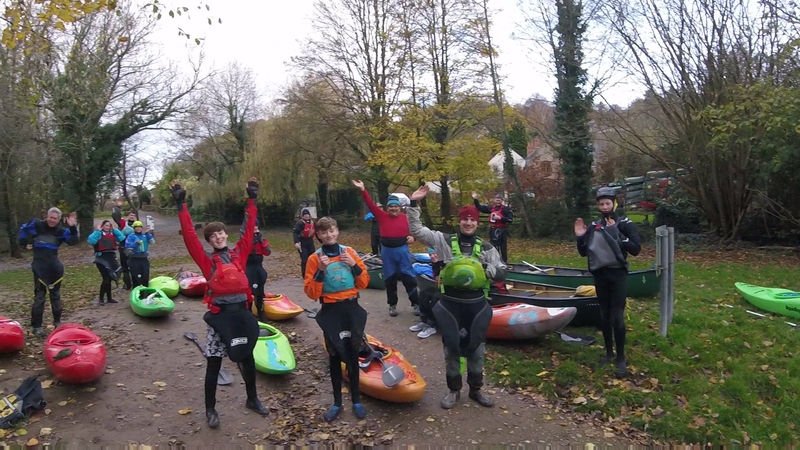 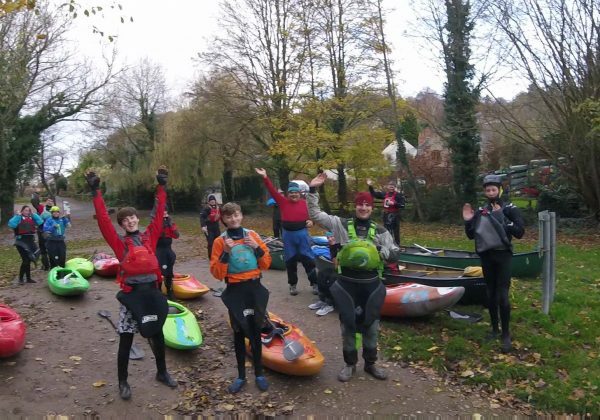 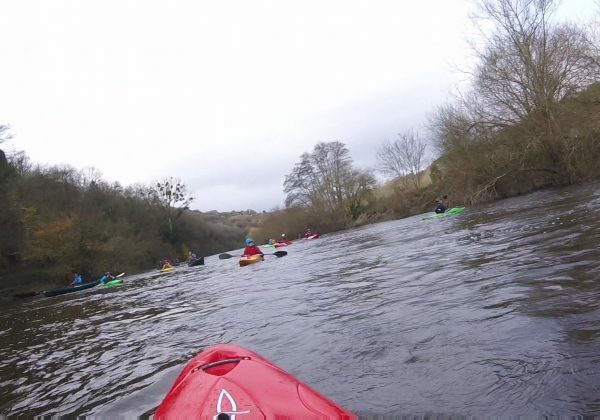 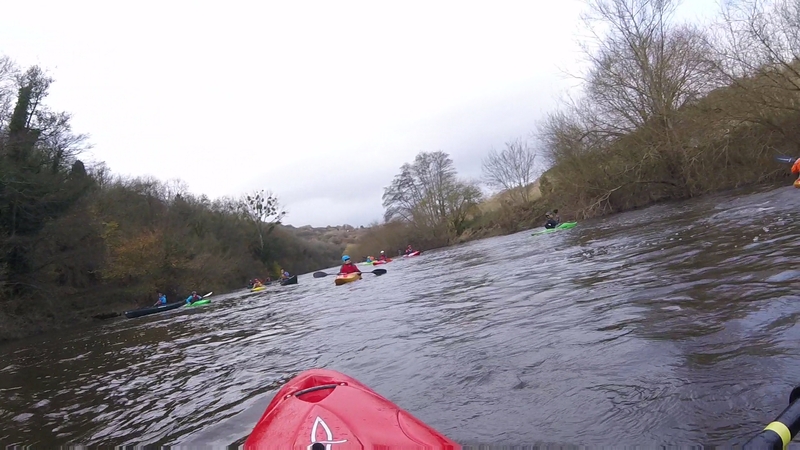 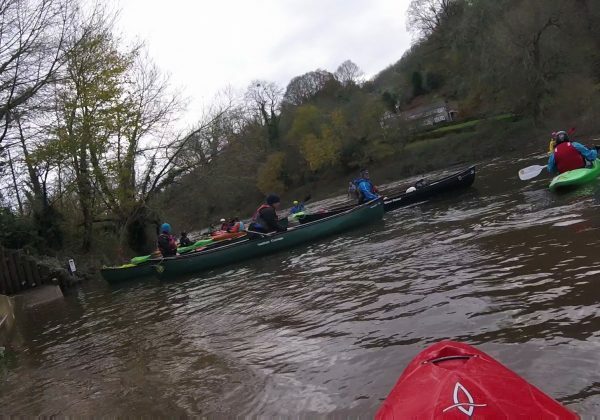 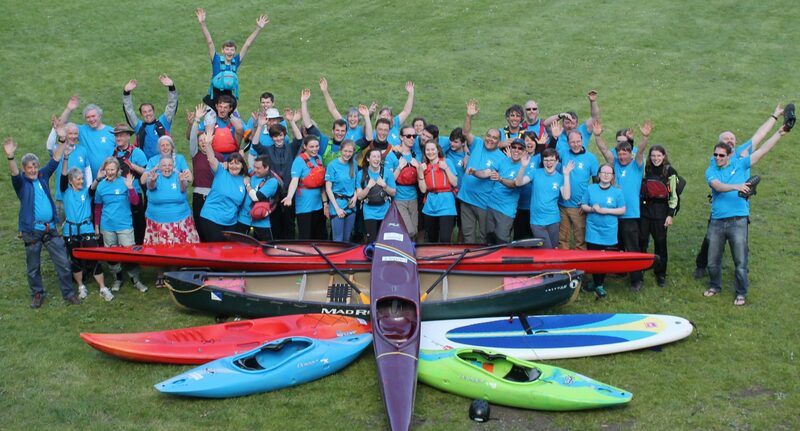 16 members paddled 14k down river from Kerne Bridge to Symonds Yat. 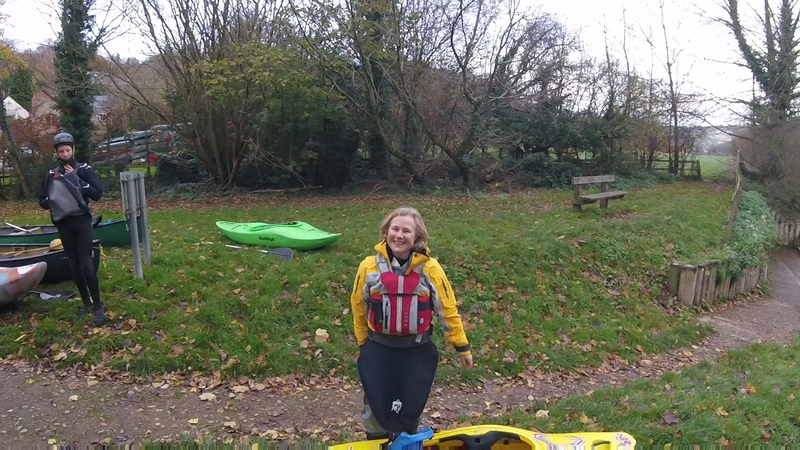 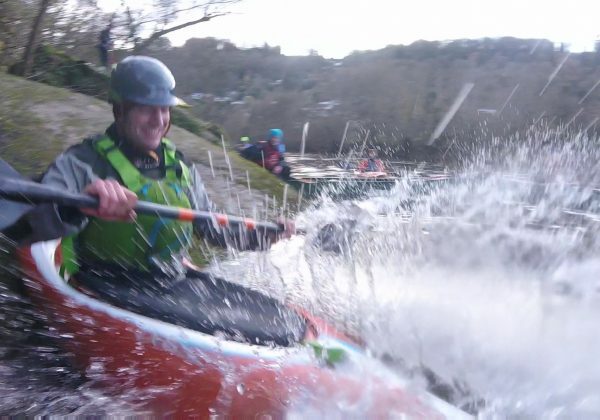 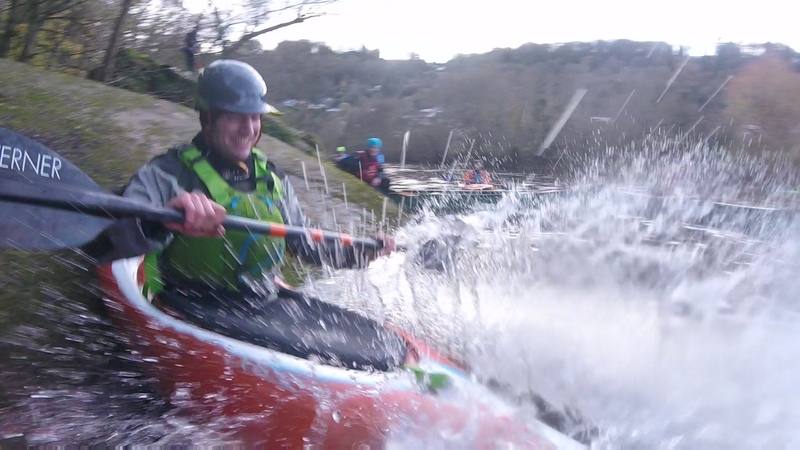 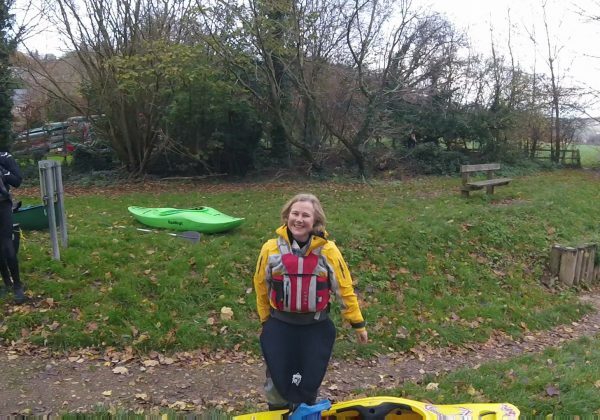 Great fun was had by all despite there being a little to much water on the rapids at the Yat for us to practice on, but we made good use of the area’s natural features and man made slide.